Wow! an amazing giveaway. 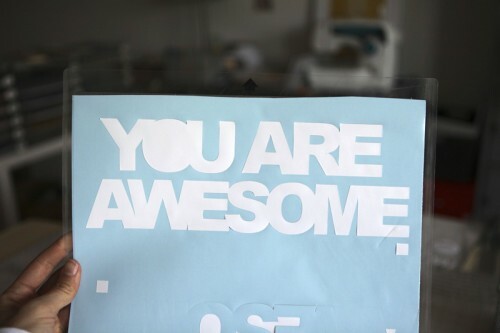 you are an awesome mom too. i really need to do that - only i'd have to put it on the top of the mirror for my almost 15 year old boys because one is already 5'11". WOW! Unbelievable! I've been wanting a silhouette for a while now. Thank you so much Ali and silhouette. Wow! What a great giveaway! 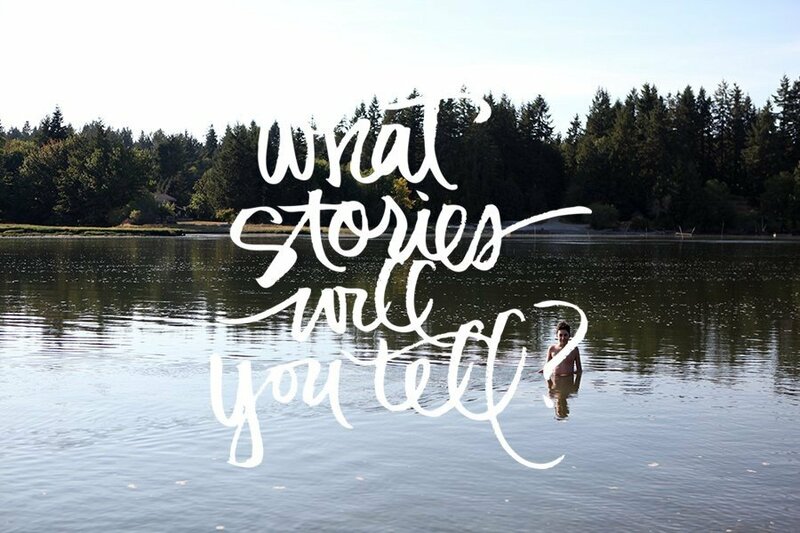 Oh, and the creative possibilities...! Thanks for the chance to win....what an awesome giveaway!! Would LOVE to win a Cameo! Thanks for the chance! wow, what an awesome giveaway!!! Thanks for the chance. Such an awesome idea! Such an awesome giveaway! Thanks for the chance to win. 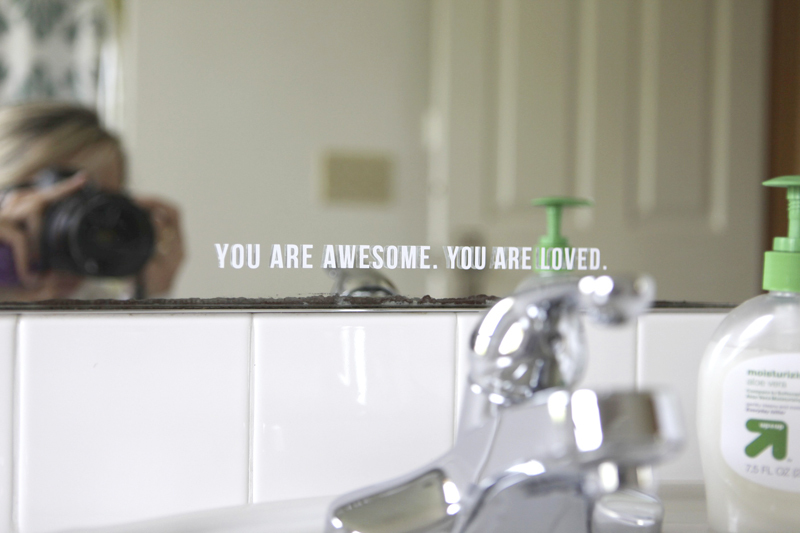 what a lovely reminder on your mirror ! Love the quote! I have a quote on my boys mirror that I purchased a few years ago that says: "Wash your hands, Mom said so". 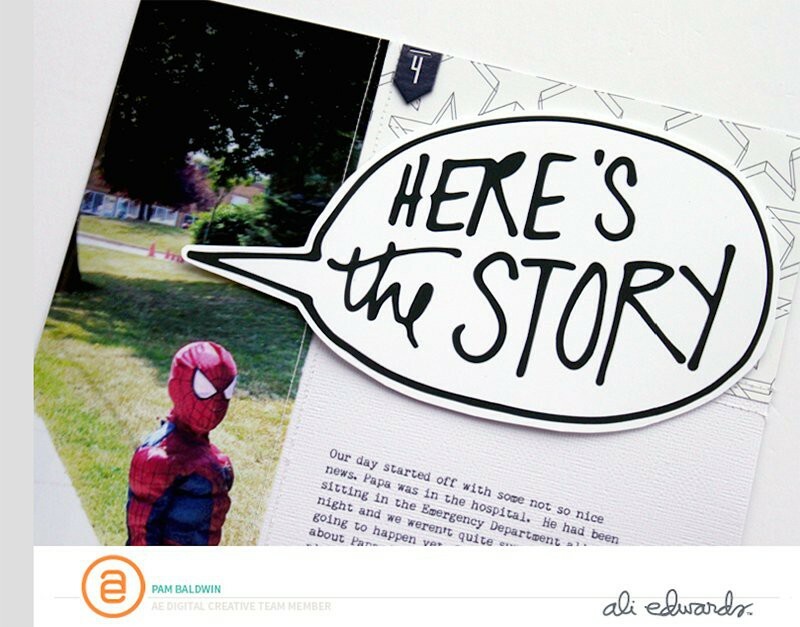 I would love to be able to make my own with the Silhouette! Thanks for the chance. 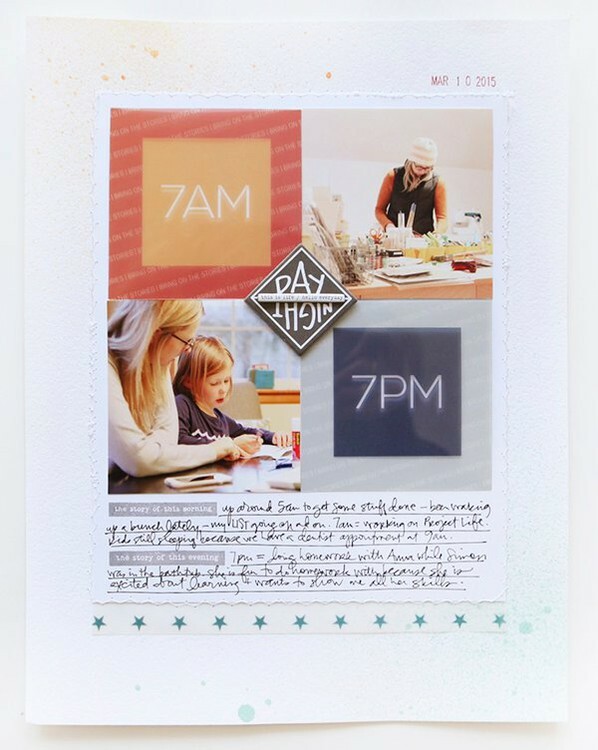 I have loved see everyones Cameo inspiration, thanks for the chance to win one myself! I've been wanting a Cameo badly. Love seeing everything you're doing with the cameo. Thanks for sharing. 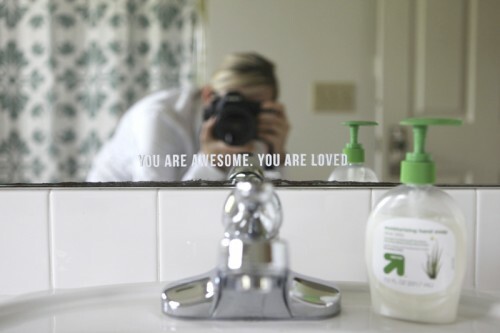 The message on the mirror is so sweet and a clever idea. The giveaway is... WOW! Would love, love, love to win the Cameo. What a great giveaway. Thanks for the opportunity to win! i've been wanting a silhouette for so long! 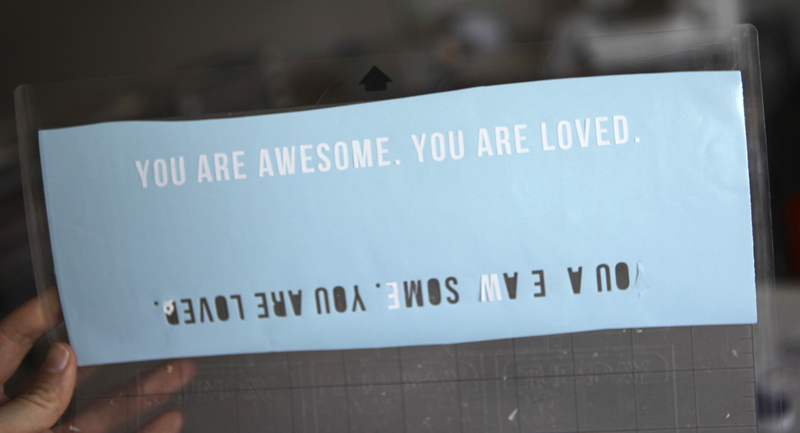 i really want to start an etsy business making custom vinyl graphics with one. i was hoping to buy one with my taxes, but ended up owing, boo! I love it! I've been saving for a Cameo and would love to win!!! Oh my! This is on my Santa list! He would be so happy if it got taken care of before Christmas! LOL. Thanks for your inspiration, Ali, and the awesome giveaway! This is an awesome prize. Thanks for a chance. Nice saying on the mirror too. Thanks for the chance to win Ali !